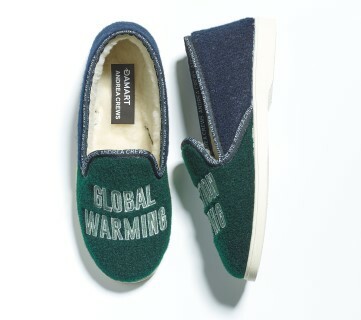 This winter every fashion lover puts his or her feet into a pair of comfortable slippers from the new limited edition line of Damart. 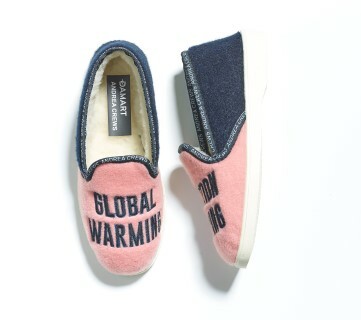 Damart joined forces with the Parisian collective of Andrea Crews and the result is a collection of slippers made from the legendary fiber Thermolactyl with fun inscriptions referring to the fight against global warming. 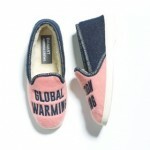 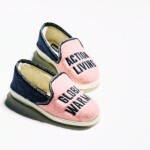 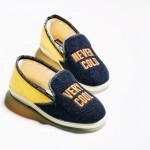 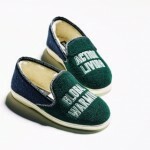 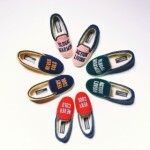 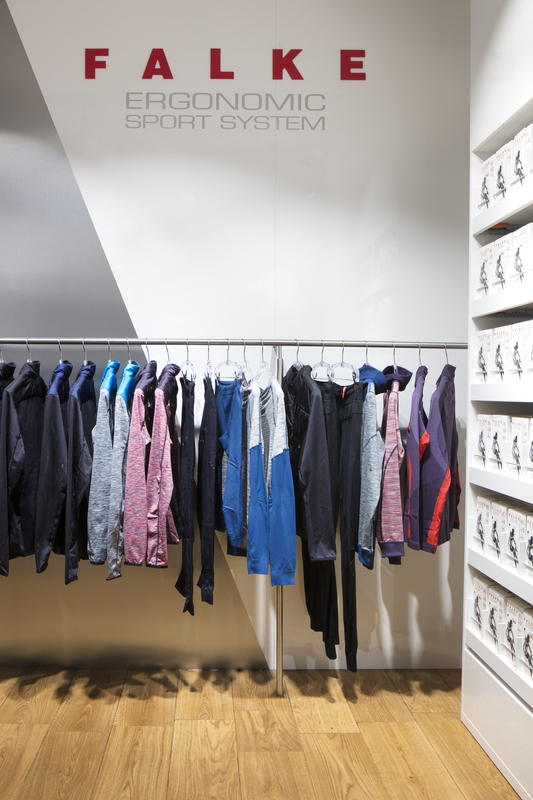 The slippers come in four color combinations and the embroidered messages going from “never cold” to “very cool”.